Follow the link to the gallery for more pictures and videos. 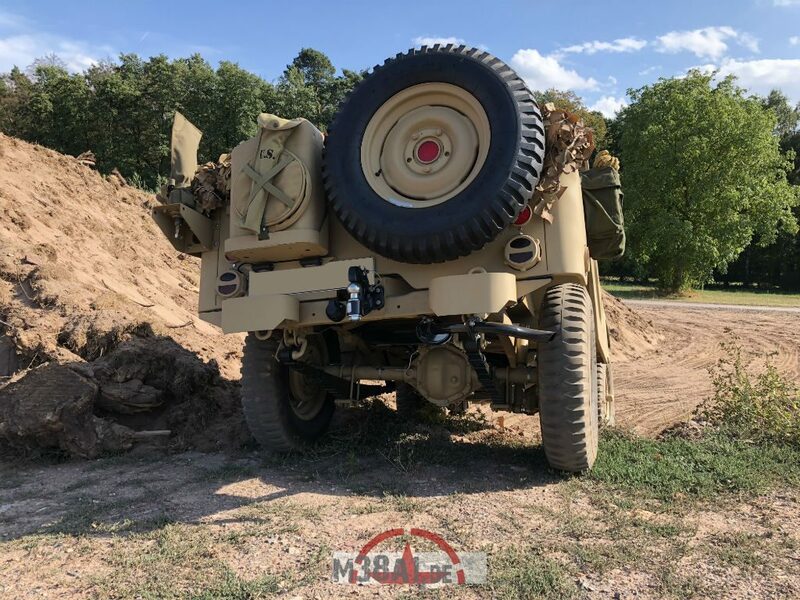 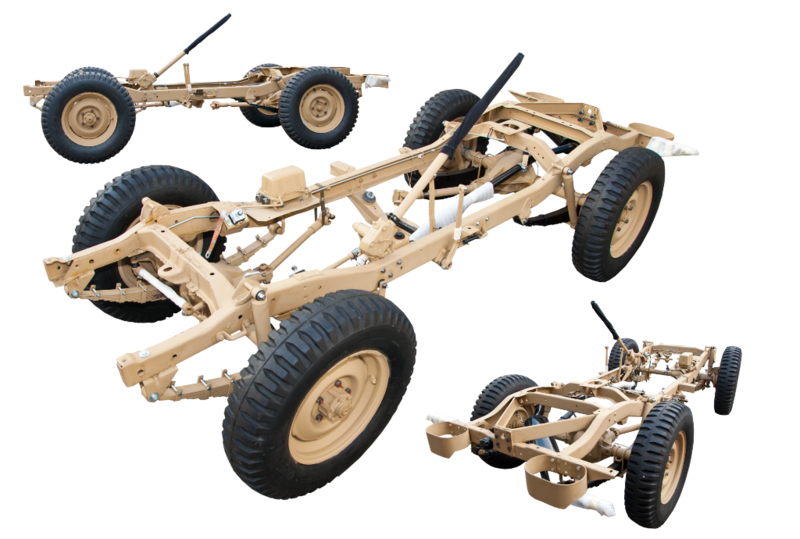 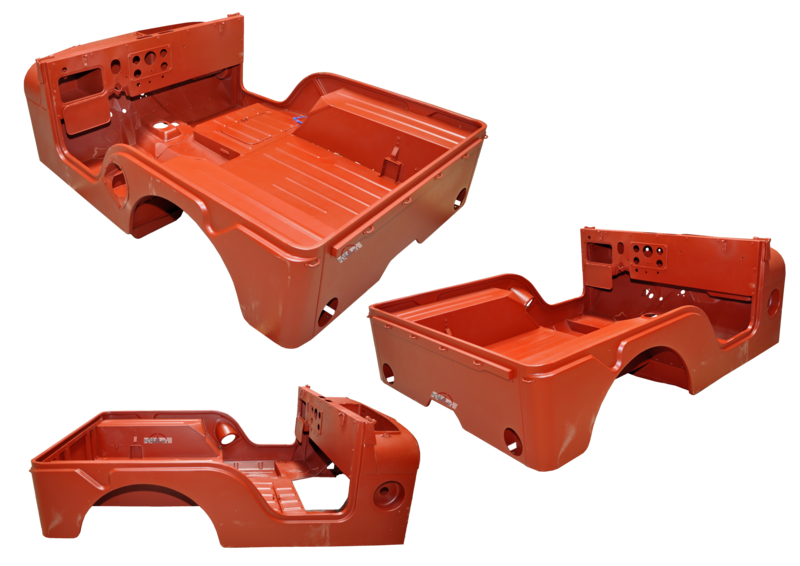 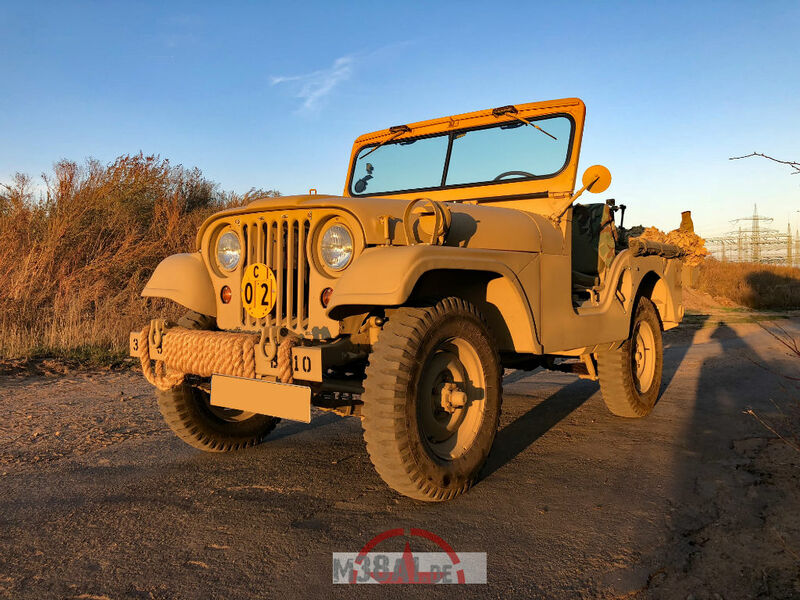 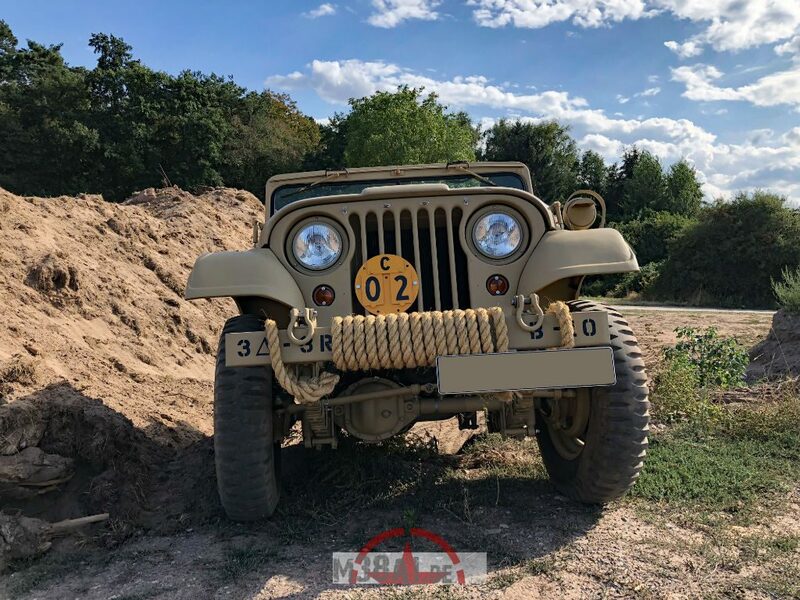 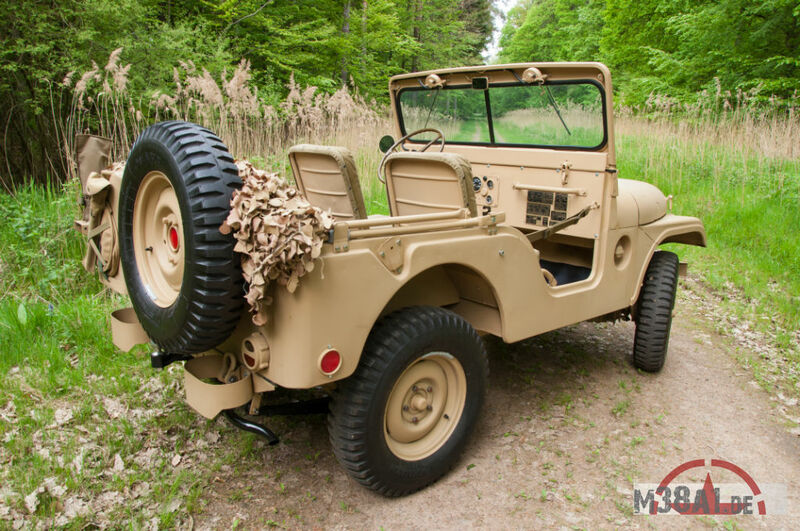 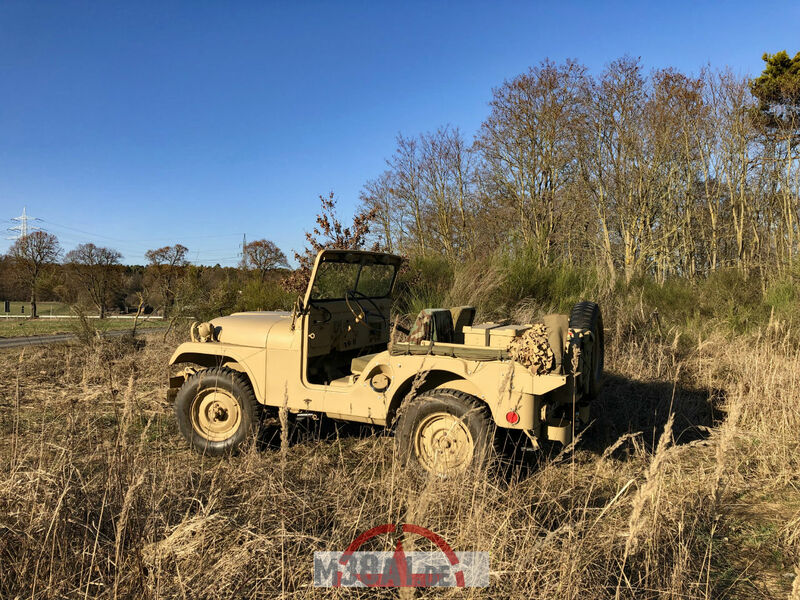 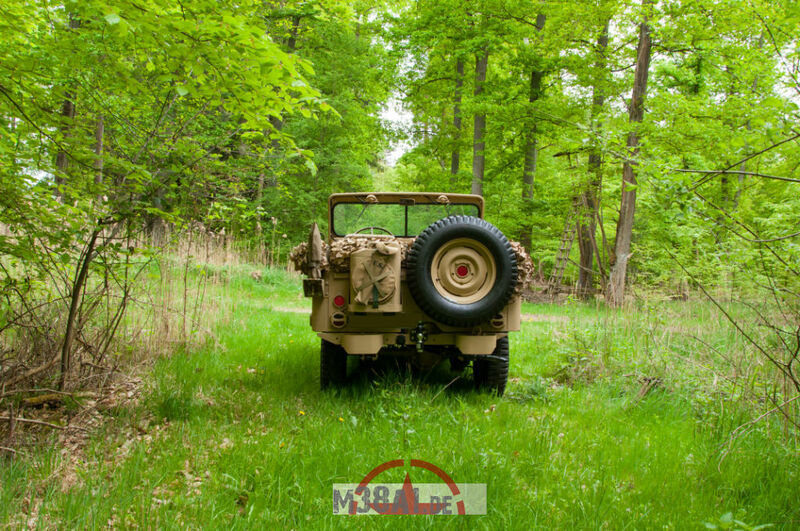 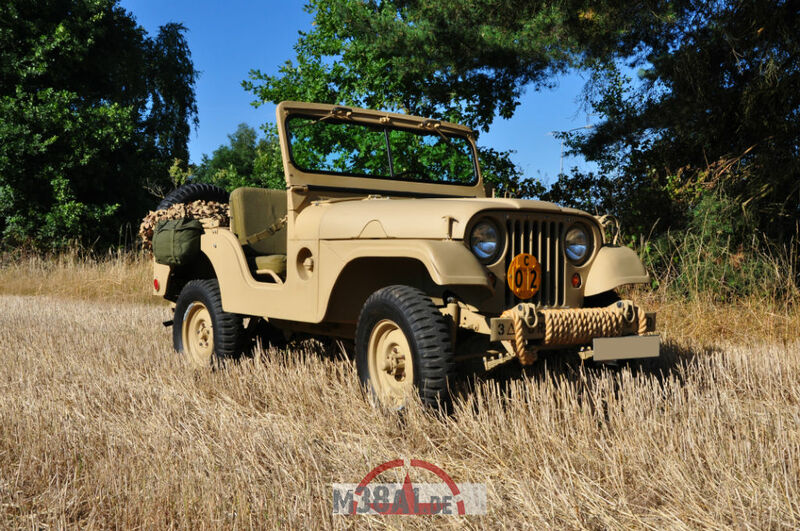 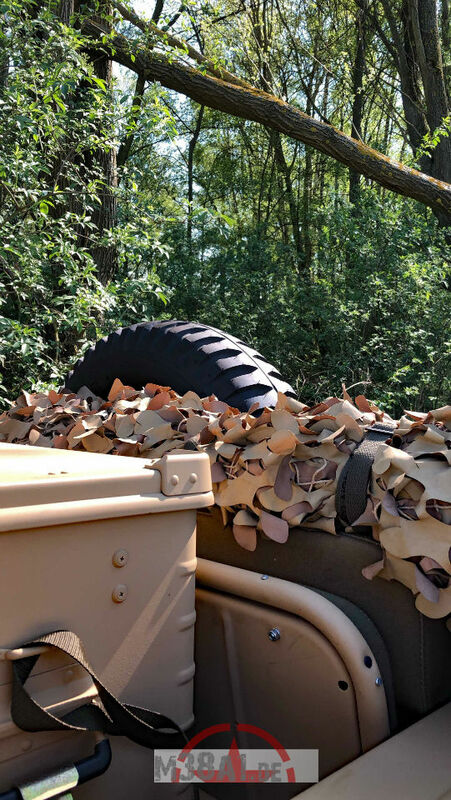 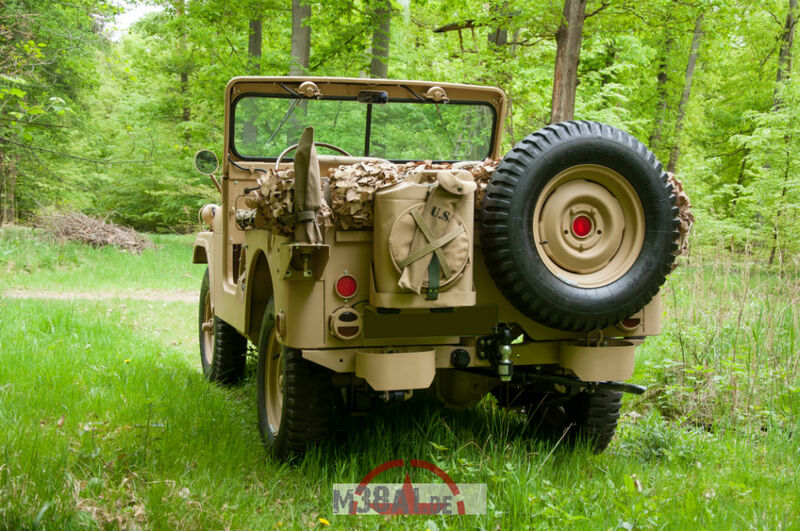 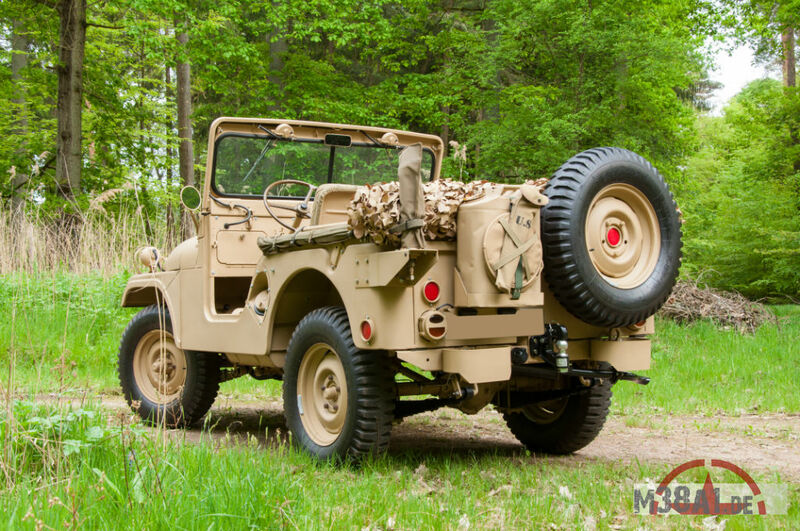 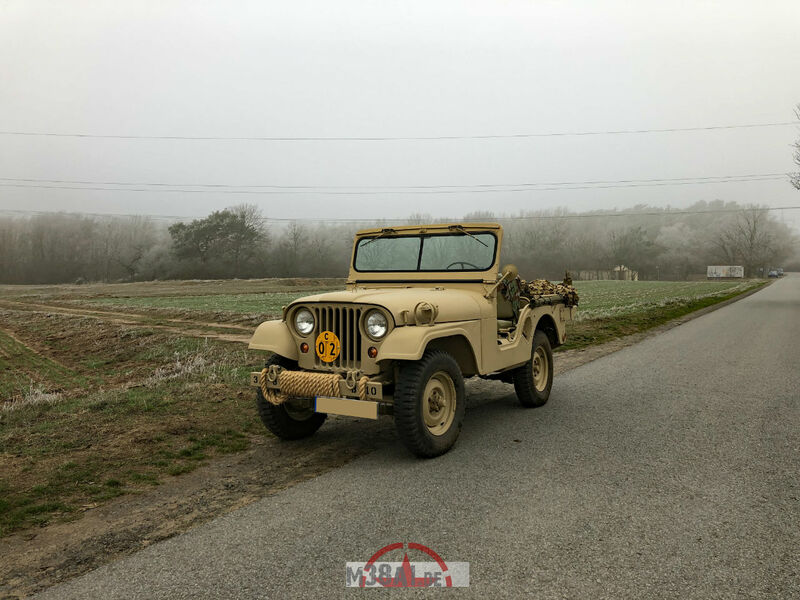 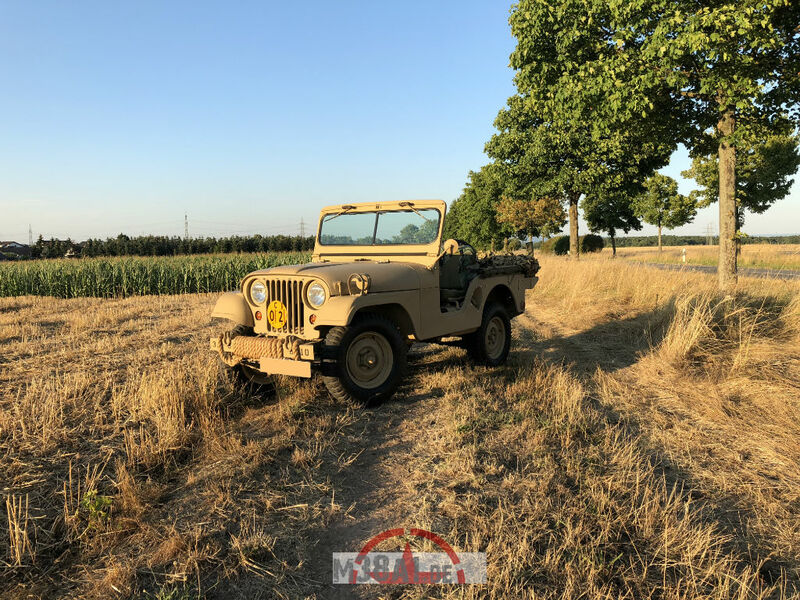 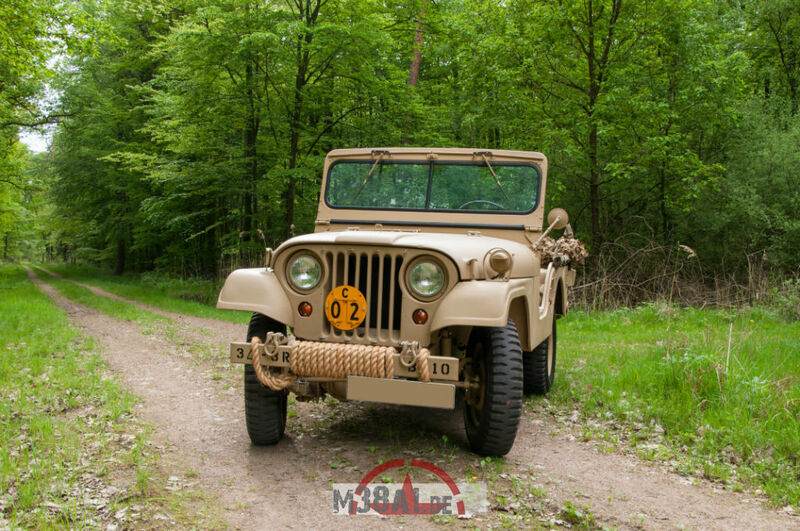 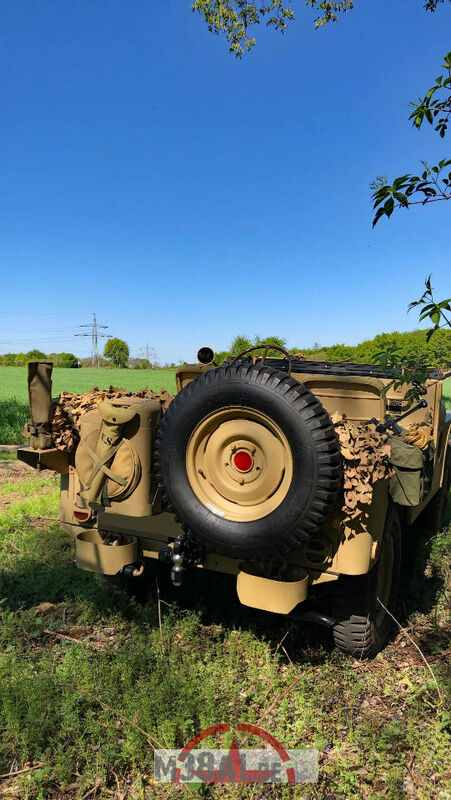 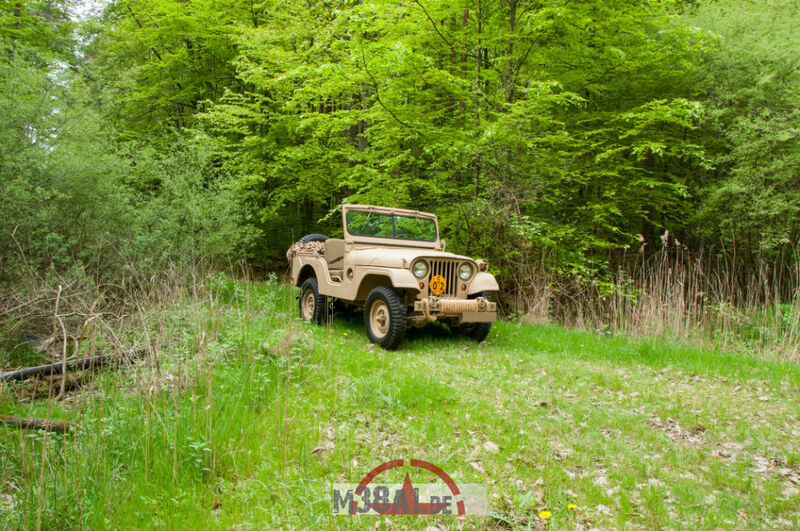 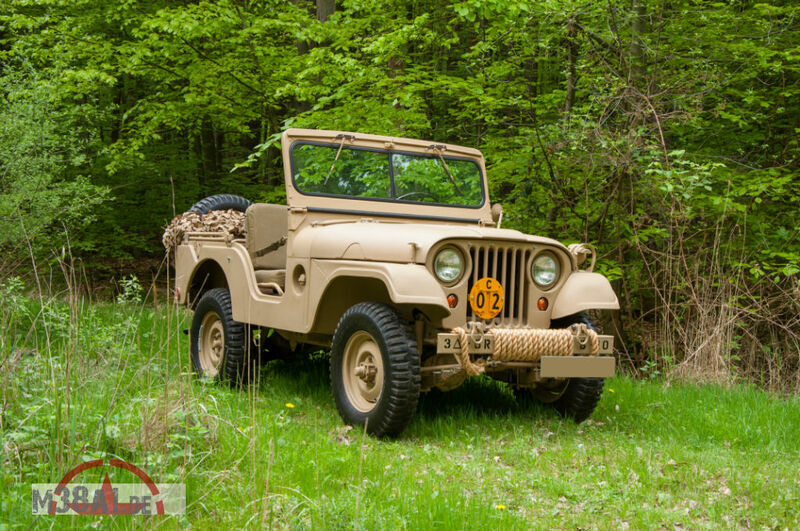 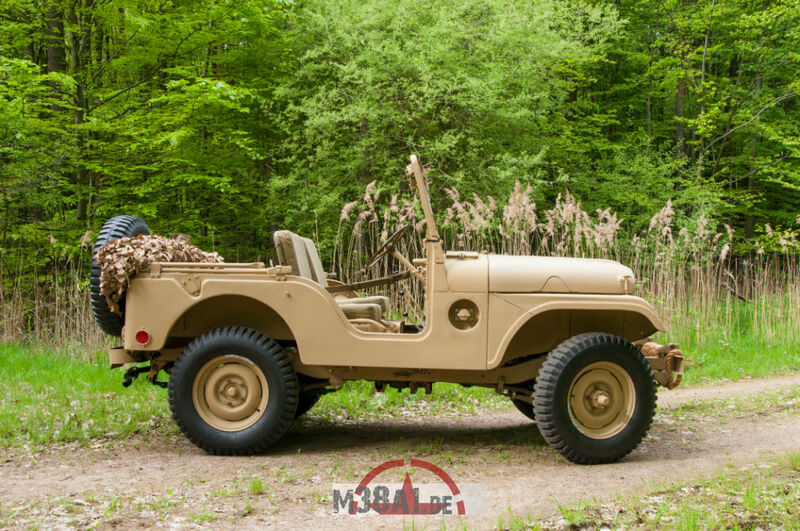 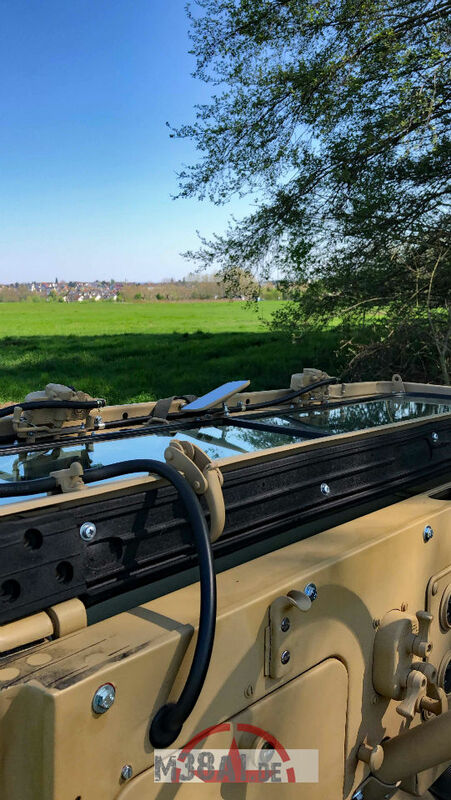 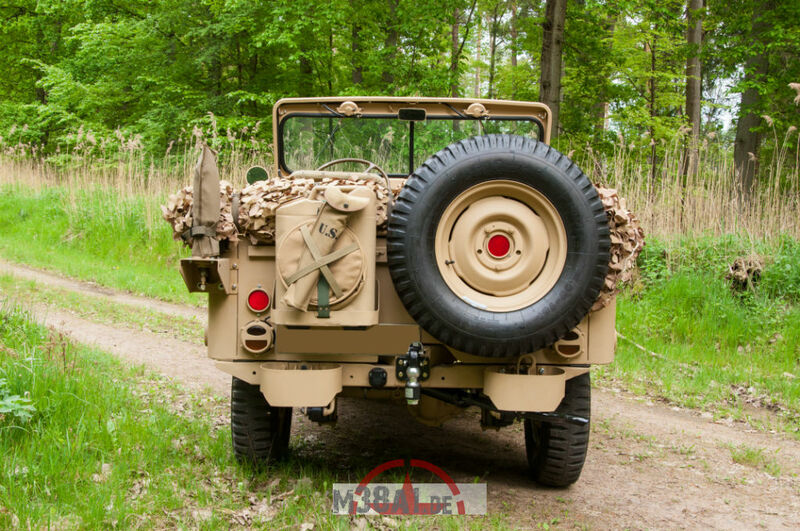 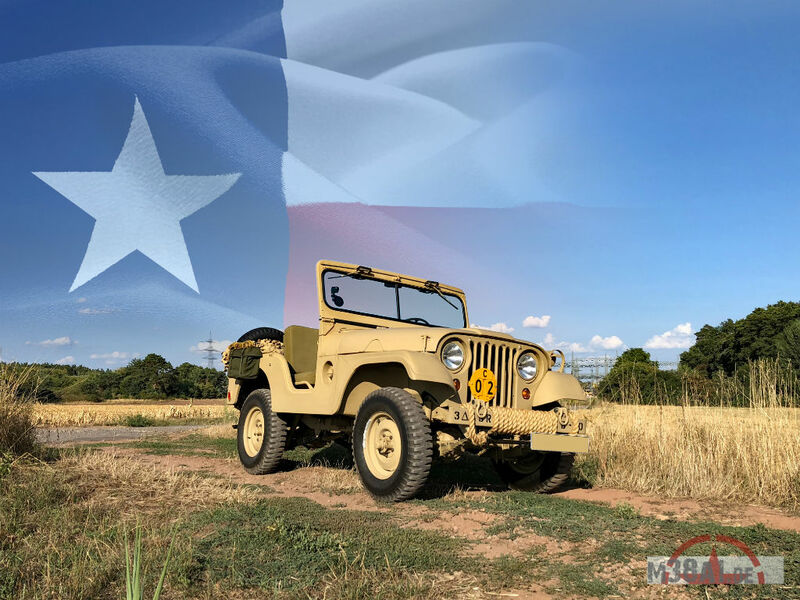 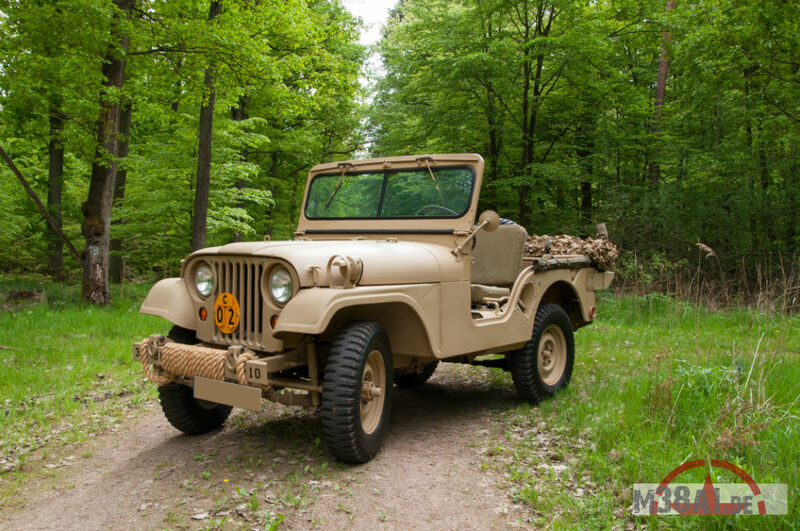 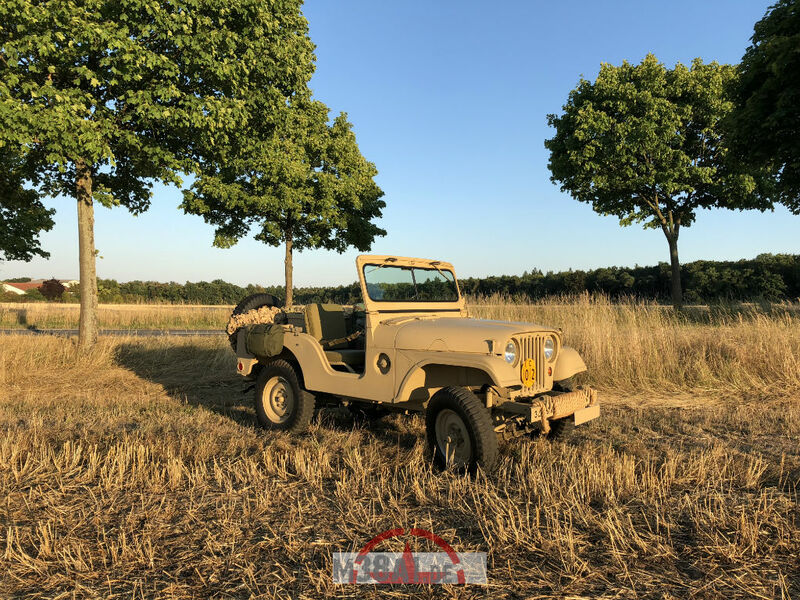 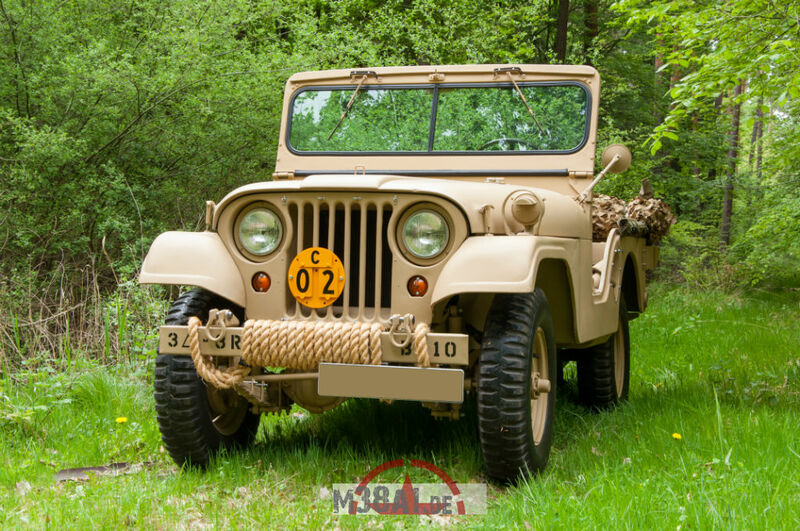 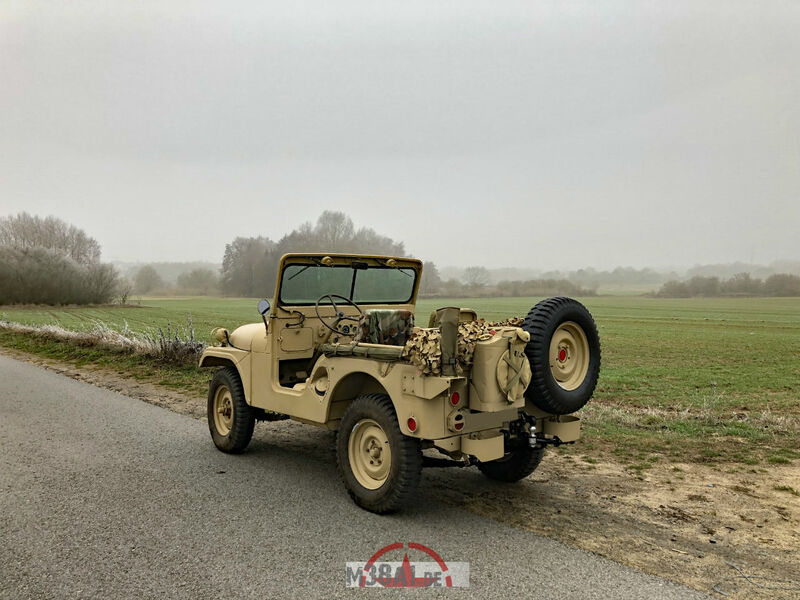 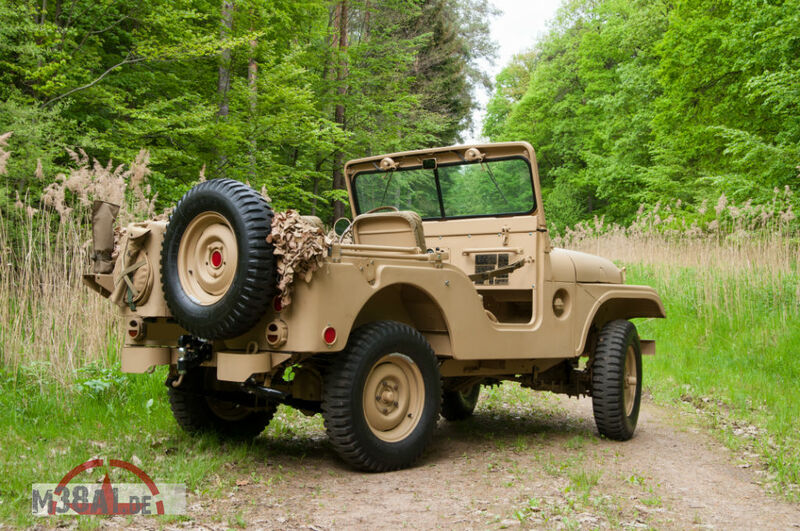 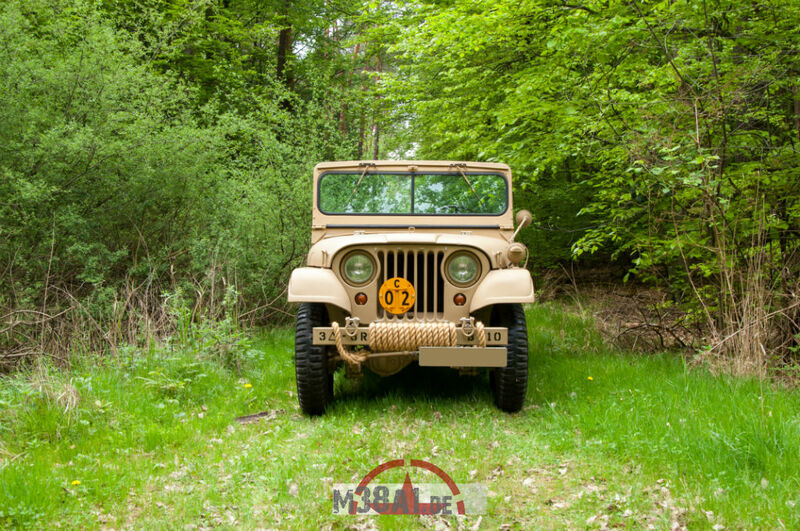 You will actually find 6700 pictures in 188 galleries on this website, videos, technical manuals, data sheets and other informations about our fully restored 1953 MD Willys Jeep M38A1. 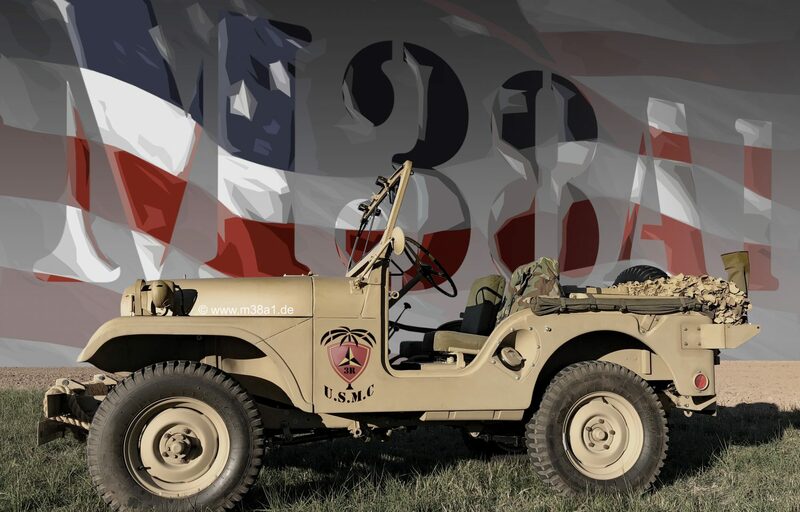 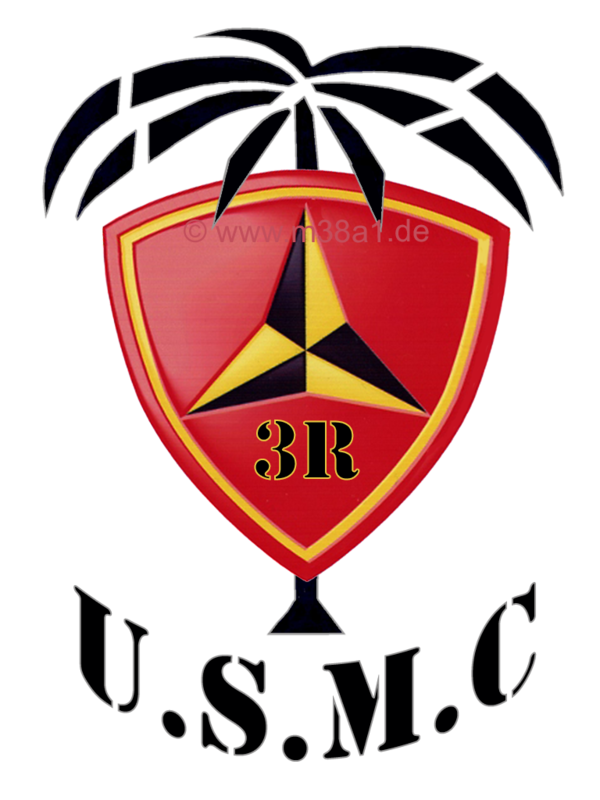 You will also find pictures and informations about weapons, museums/exhibitions and historical places of both world wars! 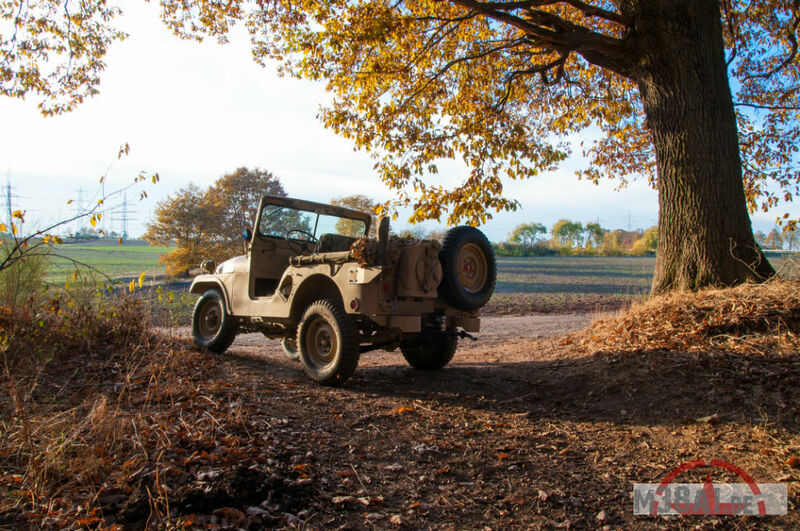 Thousands of pictures are still waiting for being uploaded. 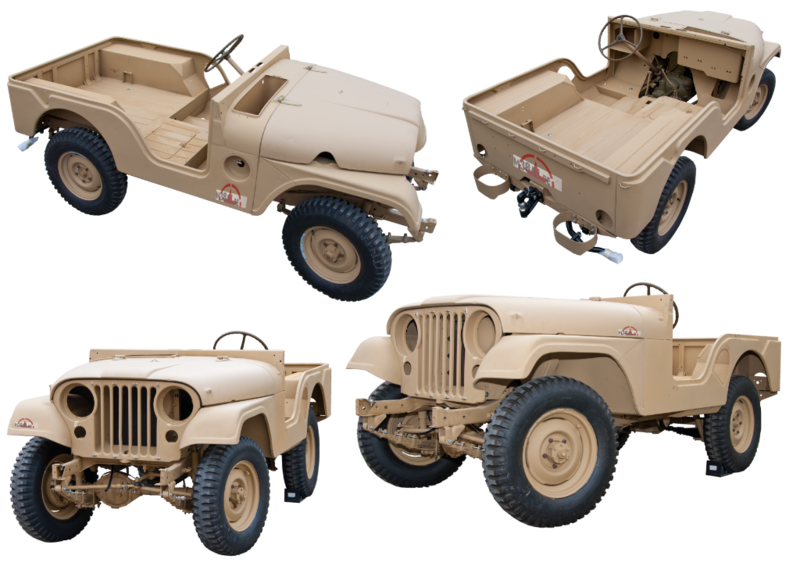 We want to share all informations and personal experiences that we made during the restoration process over the years. 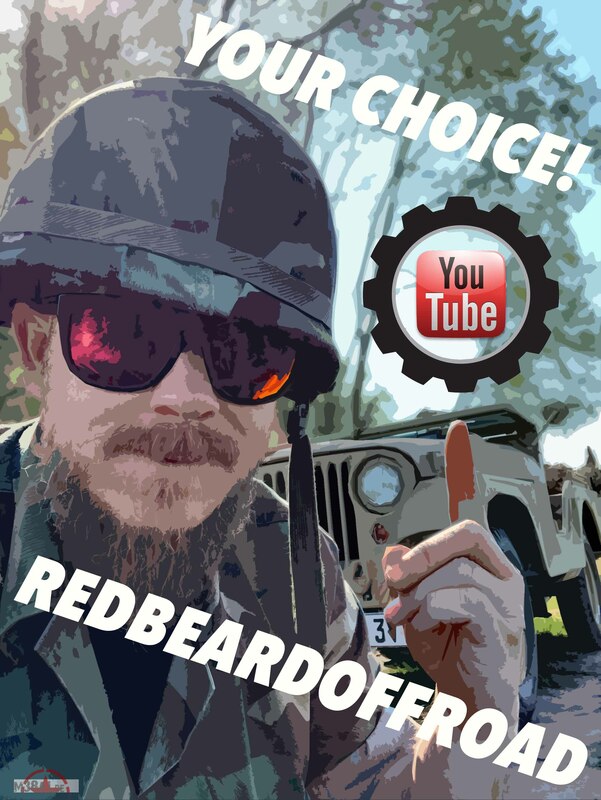 Feel free to get in contact if you have any questions. 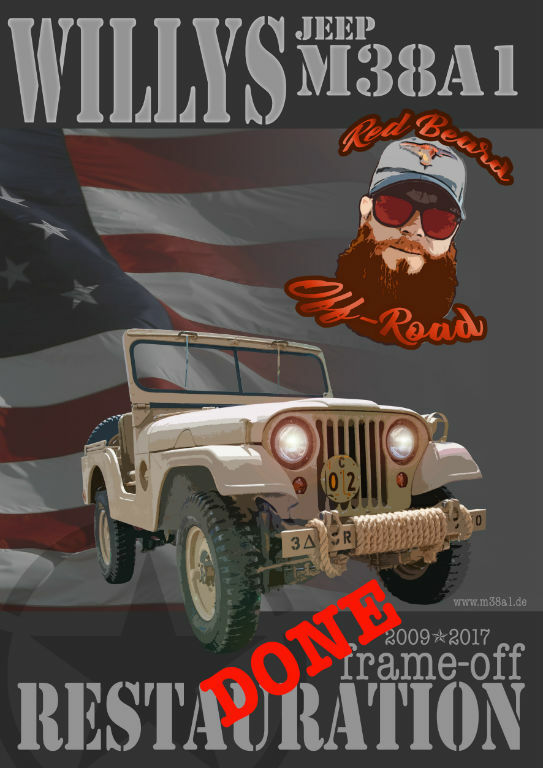 Nothing for SALE! 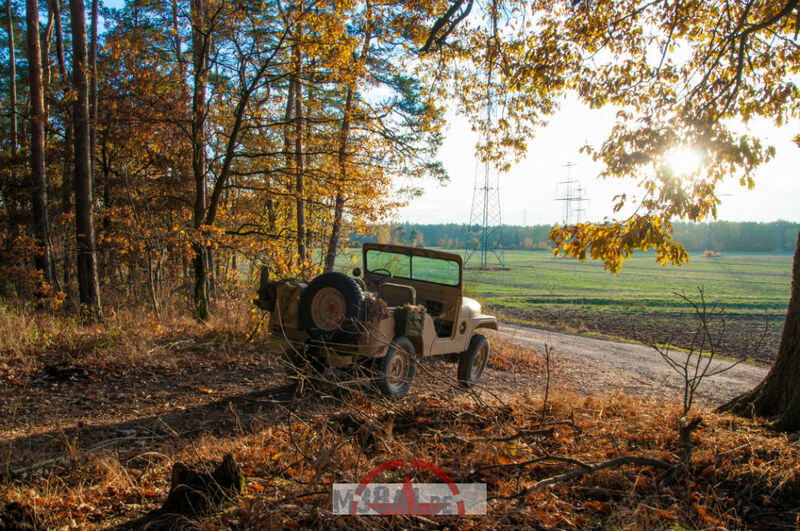 Willys Jeep M38A1 in the sunset. 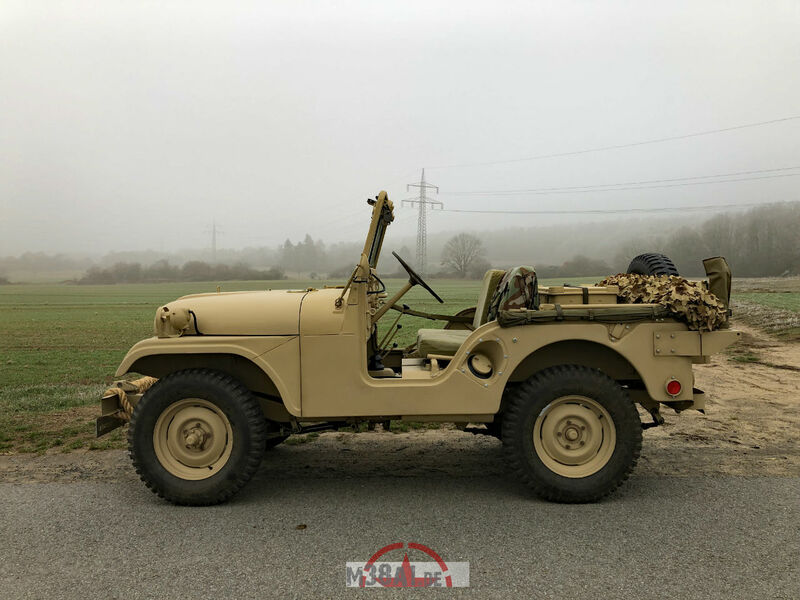 We have bought the Jeep on December 25th, 2018 in Germany. 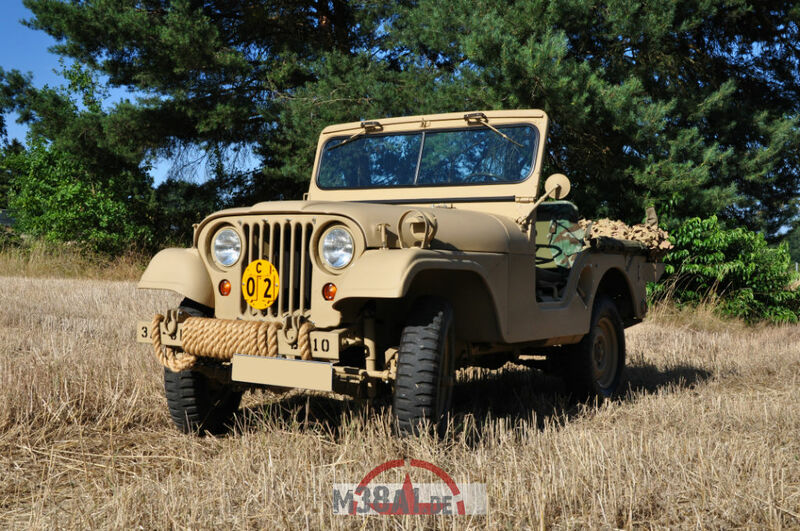 The Jeep was in Danish Army Service. 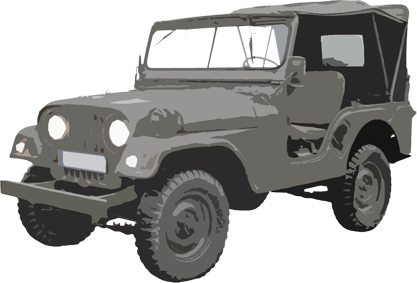 The frame-off restoration started in 2009. 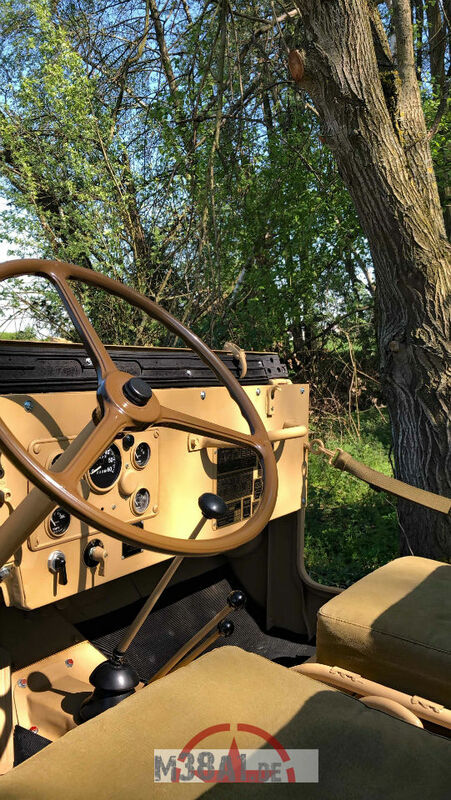 Including a short brake of two years we have finished the restoration in July 2017. 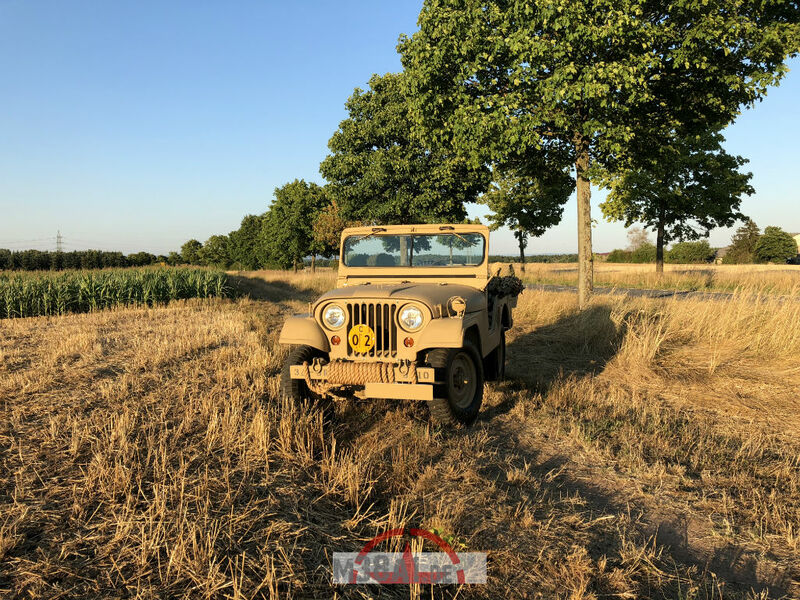 The Jeep is now in nearly perfect condition. 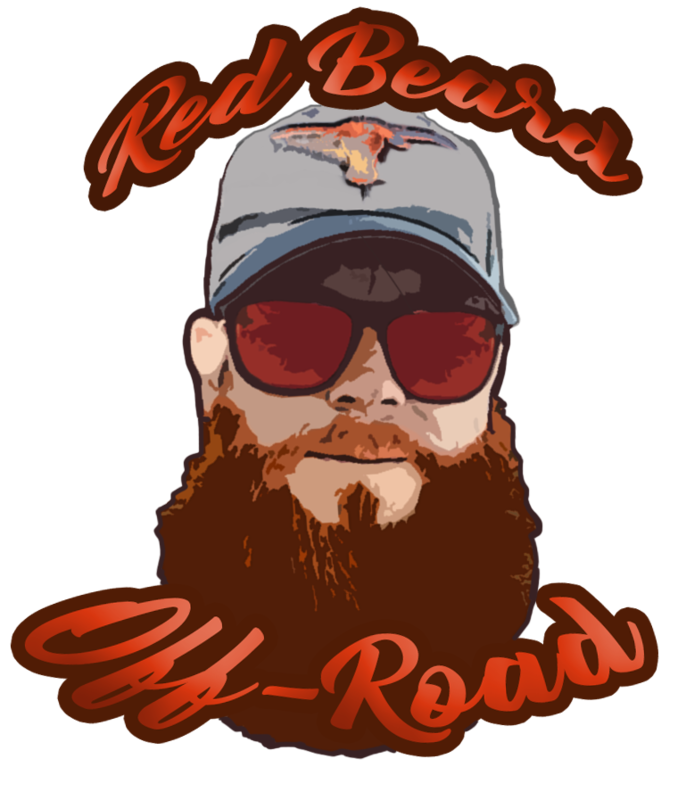 Only a few details left. 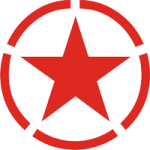 Got an official 2+ Classic Data Expert Report. 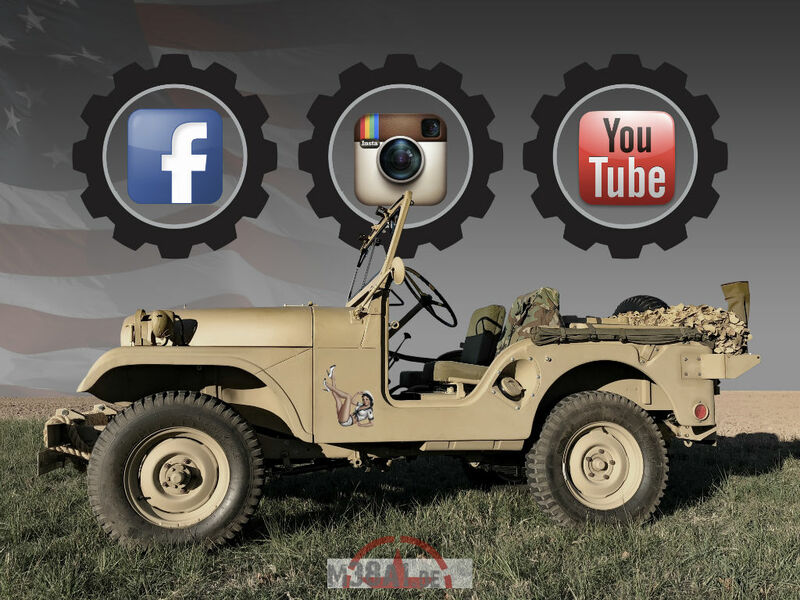 Stay tuned for more pictures and videos which we will upload to this pages in the future. 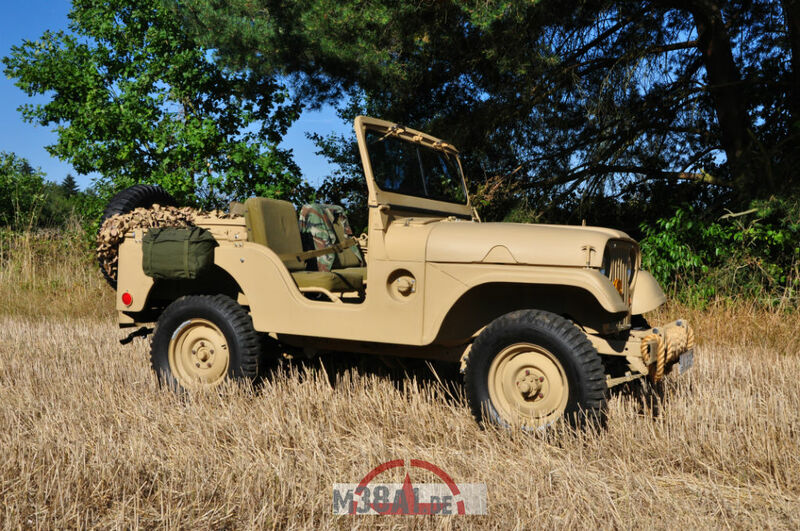 Willys Jeep M38A1 in the field. 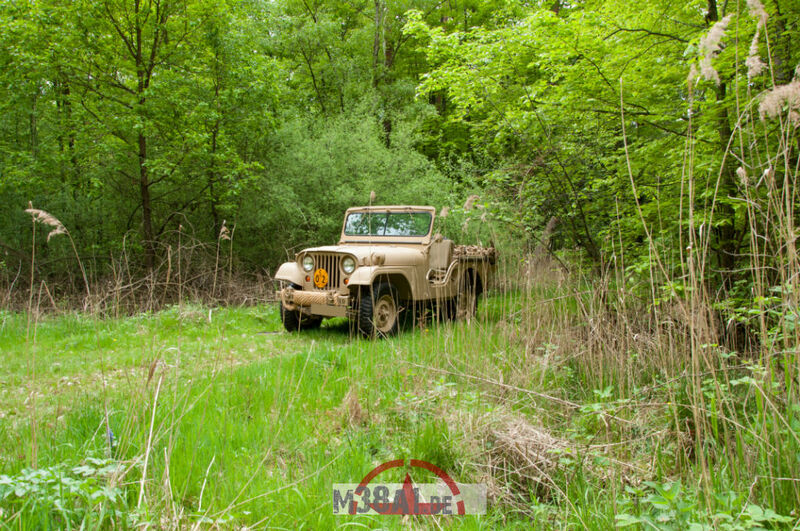 Willys Jeep M38A1 in the woods close to our village.